One to six day courses cover all aspects of outdoor pursuits, personal development & key skills, tourist site visits & talks by professional providers. We will target specific modules within your course syllabus. Evidence can be collected throughout the course in several ways from photos, video, written, self assessment, discussion groups & staff observation. Evening activities can also be arranged to entertain the children. This is an example of one itinerary but we can tailor a programme to suit your requirements. Give us a call to discuss a programme in more detail. A full list of activities are set out in the activities section to this web site. 5 day / 4 night course (Monday lunch to Friday lunch), fully catered, all packed lunches, expedition food (when required) and finishing with lunch on the Friday, bunkhouse accommodation and transport while on the course, plus all specialist equipment and maps will be provided. Route cards can be provided in advance to use as teaching aids during course work. Training and assessment with certificates for passes at bronze, silver & gold national navigation award will form part of the expedition, site entry fees & any fees to guest speakers. We have a proven track record and you have the reassurance of a fully AALA licensed & Wales Tourist Board accredited activity centre, first class equipment, staffed office, fully qualified instructors and an excellent standard of bunkhouse accommodation. Our most recent development is the design of courses that include KEY SKILLS – problem solving & working with others. As well as the opportunity to gain substantial evidence for a number of diploma units Courses are specifically designed to be progressive. Students and pupils can also try our John Muir Conservation and Environmental Awards. Course work can also be provided for GCSE courses. All video and photographic evidence is retained by the college for future reference. This “pack” is unique to Call of the Wild and demonstrates the research and effort that has gone into producing this first class residential – which is not just an outdoor pursuit experience, but fulfils large specific areas of the public services and other syllabi. 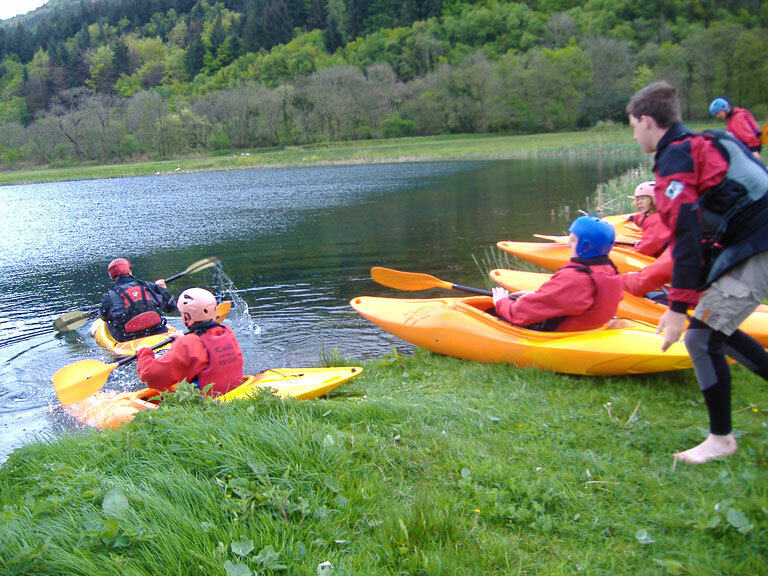 Call of the Wild also design courses for field trips and other non-vocational courses involving pupils. These can be for Geography, Geology or just for experiential learning in an outdoor environment. Courses can be tailored to meet your specific requirements. Why not combine your stay with days of outdoor activities interspersed with educational visits. Try a guided tour of the castles of South Wales, learn about the industrial revolution, go fossil hunting or visit the plethora of prehistoric sites for which South Wales is renowned. You will be accompanied by a leading expert on the subject so you get the most out of the experience. 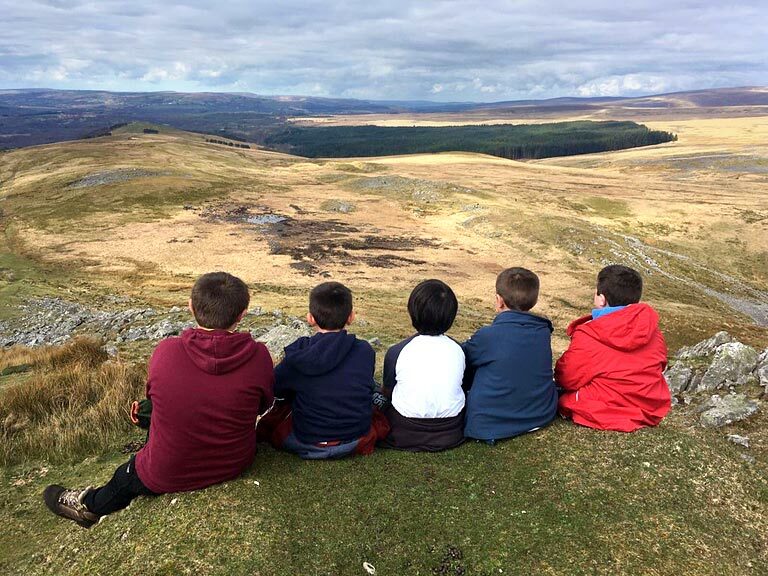 Call of the Wild also have a wealth of experience in catering for youth groups whether it be the Scouts, Guides, Duke of Edinburgh Award Schemes or Charitable Organisations. 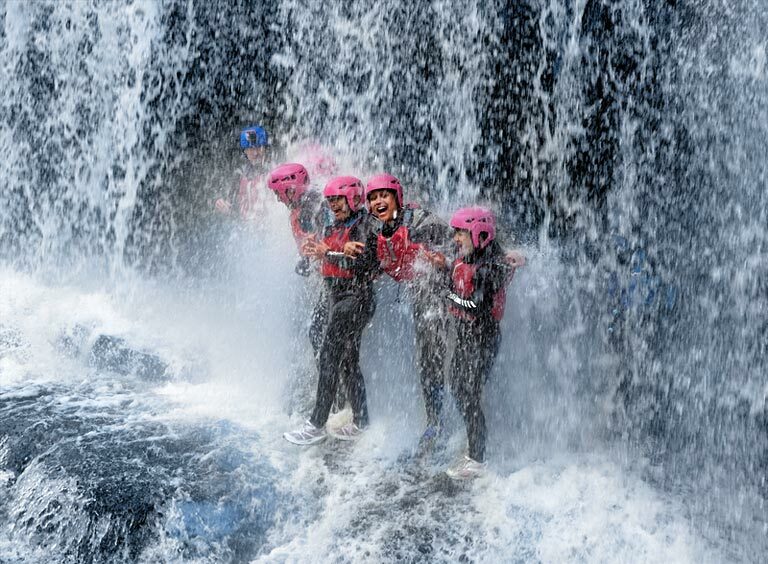 The benefits of our outdoor experiential activities should not be under estimated. They can assist in improving the self worth and the self-confidence of children, while also providing a neutral environment in which to develop social interaction skills. Such benefits assist in making such children better ‘citizens’. Courses are designed in discussion with the group leaders to ensure they are suitable for the ages and abilities of the group members.